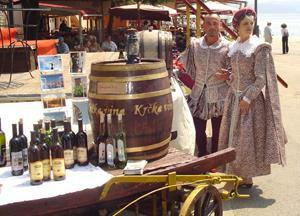 Wine and wine products being presented by over 50 exhibitors all over Croatia and island of Krk. 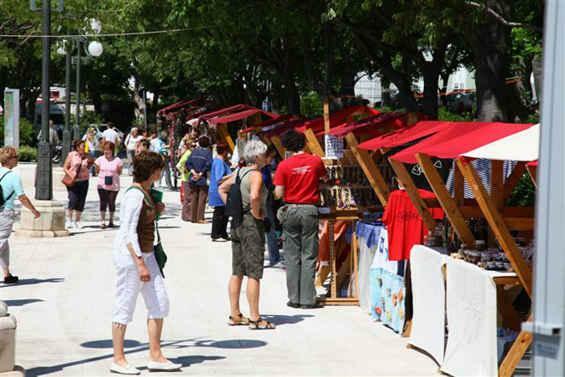 There will also be selection of souvenirs and agricultural products from all over Croatia. 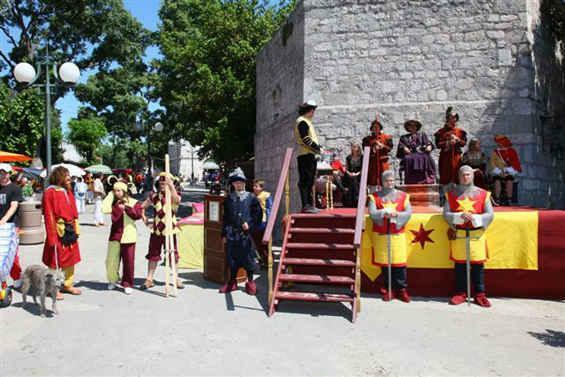 Citizens of Krk like to recall their medieval heritage and you will see many local exhibitors dressed in medieval clothes, giving the city of Krk and its thousand years stone walls the real aura of past times. 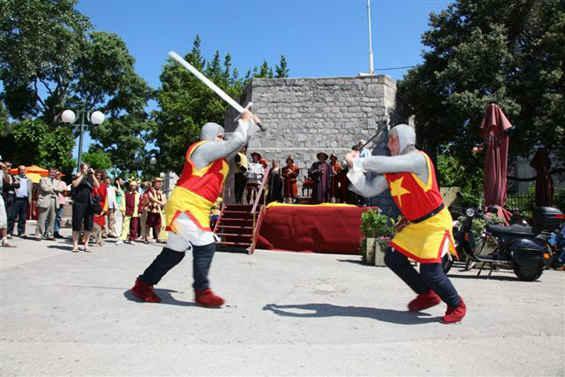 Afternoon and evening hours bring rich entertainment program, from staged medieval sword battles, live evergreen music to performances of local folklore assembles with the tastes of local delicacies, cheese, olive oil and a number of "magical potions"! 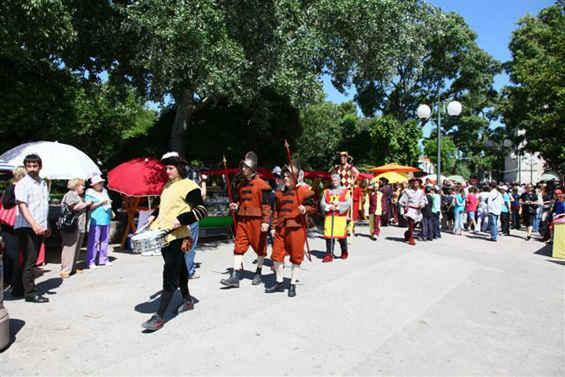 During the day the braver ones my try a dip into the sea, which, at that time of the year, is already warmer than the sea temperature ever gets in popular UK coastal resorts of Brighton and Bournemouth in the height of the summer!